Calling all gin junkies and tonic tasters, the Lowveld Gin Festival in Nelspruit is back! This year’s event is set to be bigger and better than its predecessor with even more international and craft gin distilleries. The Gin Festival is set to take place at Elmswood on 27 April 2019 and will not only feature fantastic gins but also delicious food, live entertainment, and family-friendly fun. Read on for everything you need to know! 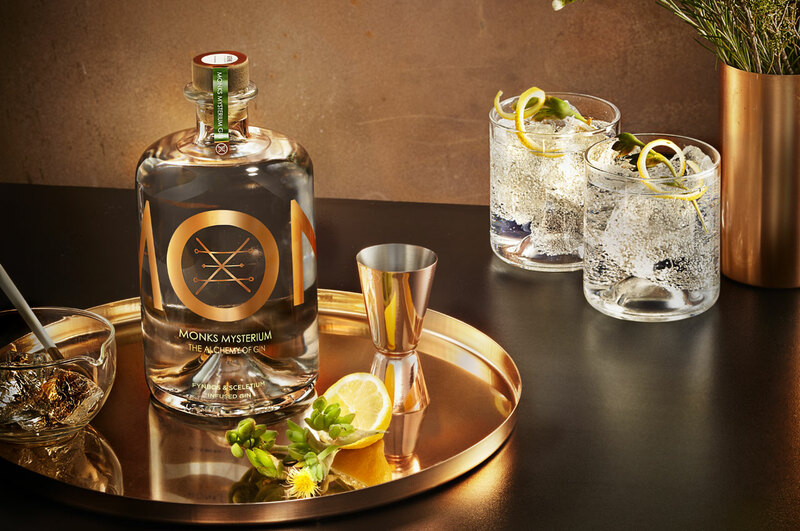 Inspired by the Afromontane forest in Knysna and its resident Phantom Moth, this London Dry style gin is handcrafted from locally-sourced botanicals and infused with natural fulvic trace minerals that lend to its earthy colour and taste. Phantom Gin is distilled by experts, Lucy Beard & Leigh Lisk of Hope on Hopkins Distillery in Cape Town. The gin is described as having a ‘soft, enchanting nose with juniper and unique hints of wood and spices’. On the palate, sweet nuances of caramelised orange with a herbaceous minty aftertaste are to be expected. 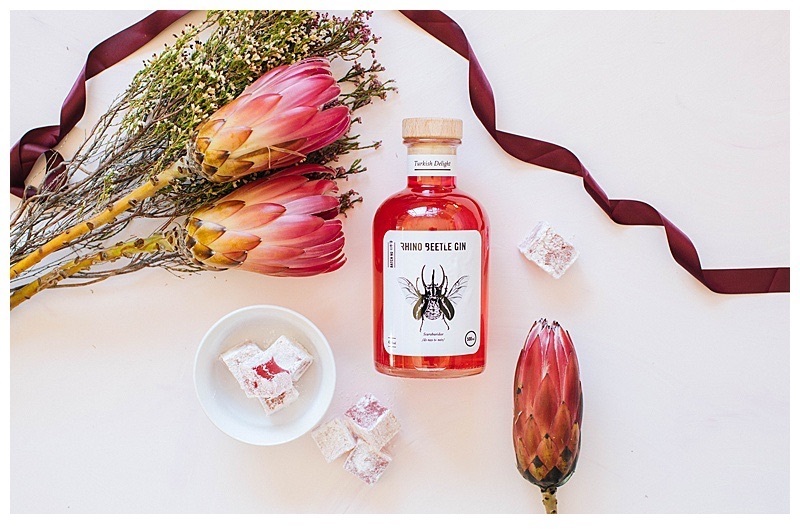 Step into the wild heart of the Karoo with Black Mountain Gin. 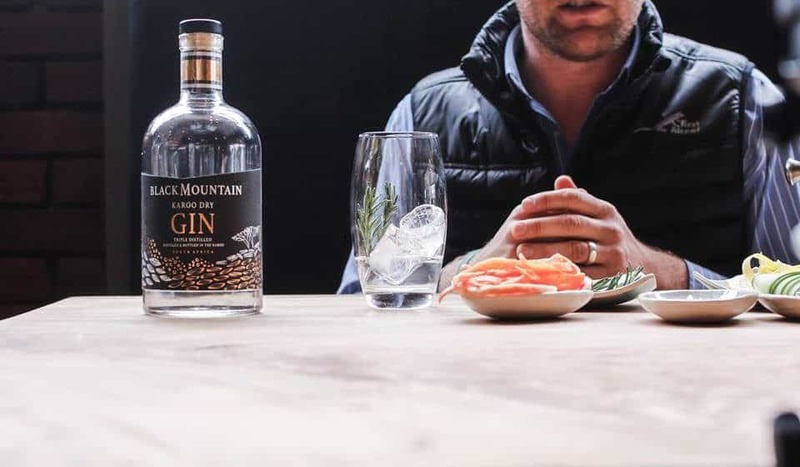 Paying tribute to the Swartberg Pass and Mountains (black mountain in Afrikaans) the Classic Dry Style gin is produced using the finest ingredients offered by its surroundings. The gin is produced in a traditional old Cape Pot Still using a Karoo-sourced wine. After distilling the wine twice, the mixture is steeped with botanicals and then triple distilled. Known as a floral gin, look our for notes such as juniper berries, citrus zest, rose petal, elderflower, and wild anise flowers. This firm favourite is returning after its success at the Gin Festival’s debut last year, this time with their all-new bottled S.I.N. cocktails. 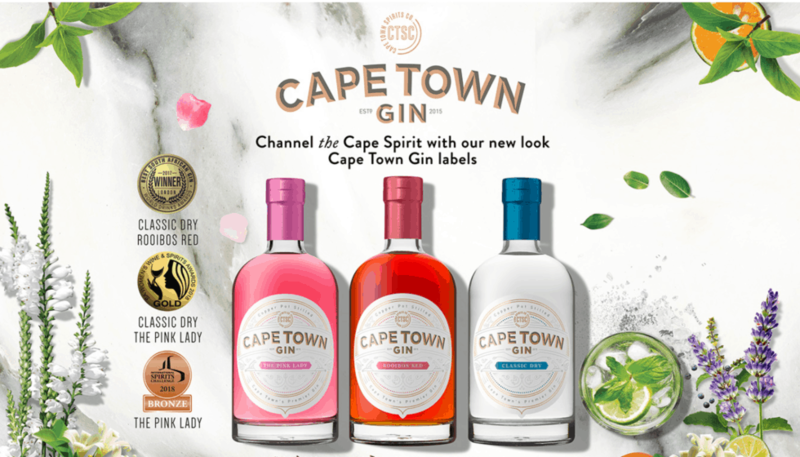 Cape Town Gin ranges from their Pink Lady, rooibos gin, and a class dry gin. Their range reflects the rich bio-diversity and culture of the Mother City so there is something for everyone to enjoy. Handcrafted using the finest local botanicals found in Limpopo, this smooth, delicate gin is best enjoyed with a classic, no frills tonic. The range of Rhino Beetle Gin includes Strawberry & Mango, Lemon Twist, Turkish Delight, Elderflower, Raspberry & Indigenous Flowers, and Blueberry. A new face at this year’s Lowveld Gin Festival, Monks Gin is handcrafted in small batches using a hybrid artisinal called ‘Jeniffer’, named after the creators’ mother. Combine with crystal-clear mountain water and expect intensely flavour-forward botanicals including citrus, berries, and Cape Buchu. Experience all three flavours; Monks Mysterium, Monks Medella (winner of the ‘Best SA Classic Gin in the World Gin Awards 2019) and Monks Mary Jane (awarded ‘Best South African Contemporary Gin in the World Gin Awards 2019). The McKruger’s, Colleen and Stella, began their gin journey just two years ago when they took their love for cooking, experimenting, and creating and put it into gin making. Flavours from fresh botanicals like wild pepper, Madagascan vanilla, and locally sourced Granny Smith apples can be expected from Die Volstruis. Add a basil leaf, cinnamon stick, or a slice of orange to really enhance your experience. 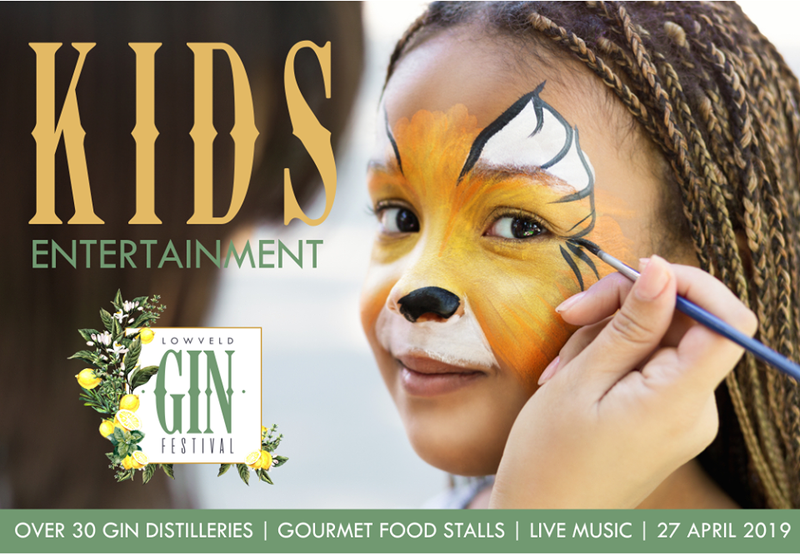 As a proudly family-friendly event, there will be a dedicated kids area jumping castles, pony rides, and various other activities to keep them entertained while you enjoy the array of gin on offer. Not only will there be over 20 distilleries ready to tantalise your tastebuds but also local food vendors and live entertainment including artists such as The Kiffness, Bad Peter, and Dan Patiankay to name a few. Just under 2 hours away from the venue, Walkersons Hotel & Spa in Dullstroom is a perfect place to stay while enjoying a day-trip to the Lowveld Gin Festival 2019. Enjoy fly-fishing, horse riding, whiskey tastings, hikes, our Walkersons Spa, and so much more during your stay. Visit our website to book online or email us at book@walkersons.co.za to make your reservation!